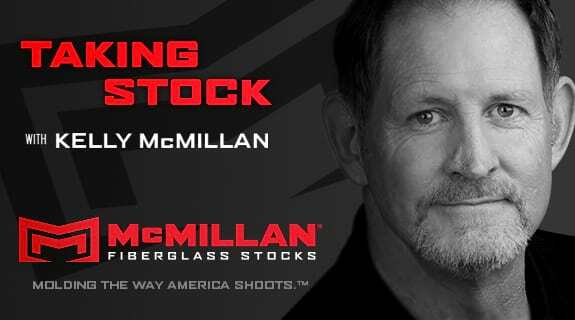 McMillan Fiberglass Stocks (MFS) began on the dining room table of Gale and Gloria McMillan in 1973. Making benchrest stocks for competitors soon forced the business into what started out as a carport and storage shed but was soon turn into a garage shop. By 1975 MFS was ready to hire its first employee, Kelly McMillan. From day one, every time Gale showed Kelly how to do something, it became his job, with the intent of freeing up Gale to build rifles.